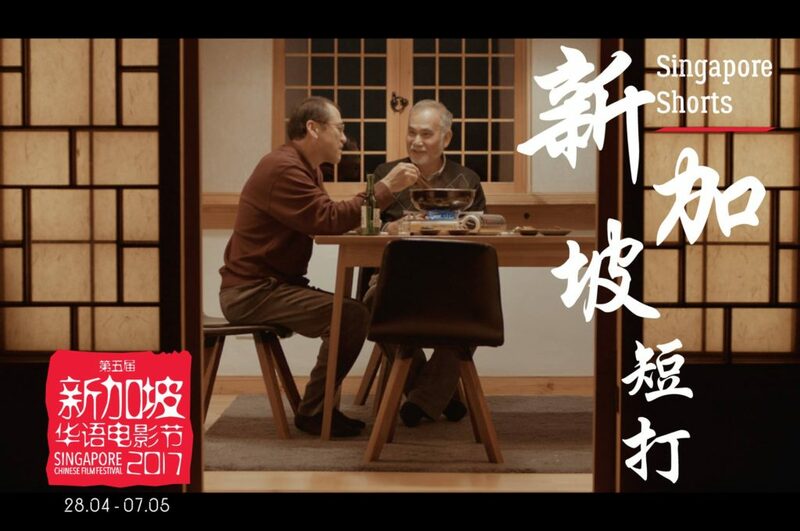 Back for its fifth edition this year, the Singapore Chinese Film Festival (SCFF) brings together a collection of 47 Chinese films across various genres and themes. This year’s selection of feature films include Mad World (Hong Kong), Super Citizen Ko (Taiwan), Old Stone (China), Show Me Your Love (Malaysia), Seed (Singapore) and many others from China, Taiwan, Macau, Hong Kong, Singapore and Malaysia. The festival will close with a restored 1930s classic, Love and Duty, as a tribute to the legendary Chinese silent film actress Ruan Ling-yu. Time(s): Varies. Check schedule here. Locations: Varies. Check schedule here. Admission: Tickets start from $10. Visit their website for more details. This year’s French Food Festival is part of Voilah! 2017, an annual festival in Singapore that celebrates all things French. The food festival will bring together various bakeries, wineries, restaurants and retailers to showcase the best of French gastronomy in Singapore – with special promotions and deals at partner merchants, of course. Participating outlets include Antoinette, Saveur, L’Entrecote, Picotin, Wine Connection and more. Dates: Festival promotions run until 14 May 2017. Location: Varies. Visit their website for more details. 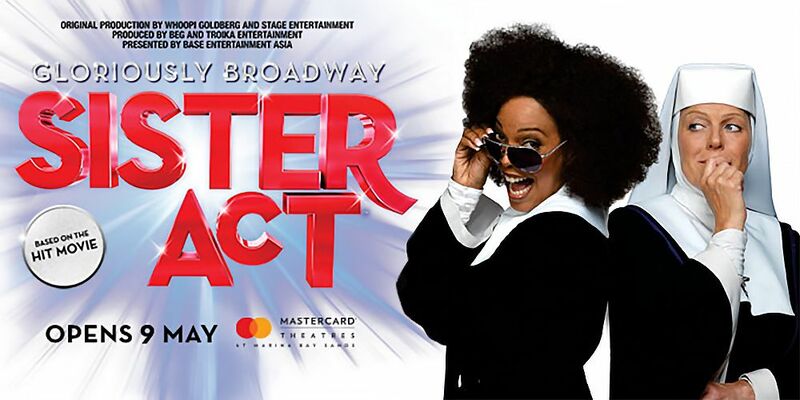 The Broadway hit SISTER ACT takes centre stage at the Marina Bay Sands Mastercard Theatres this May, with original music by Oscar-winning composer Alan Menken (Beauty and the Beast, The Little Mermaid). The comedy musical tells the hilarious story of Deloris Van Cartier, whose glitzy life as a nightclub performer is upturned when she is forced to hide in a convent after witnessing a crime (although, all you Whoopi Goldberg fans probably already know this). The classic fish-out-of-water tale pays tribute to the power of friendship, with plenty of touching moments, catchy tunes and laugh-out-loud jokes to keep you entertained throughout the musical. Admission: Tickets start from $95. Visit their website for more details. No idea what to do for Mother’s Day this year? Take the family out for a day at the park, where the Singapore Symphony Orchestra will be presenting a special Mother’s Day Concert for all. 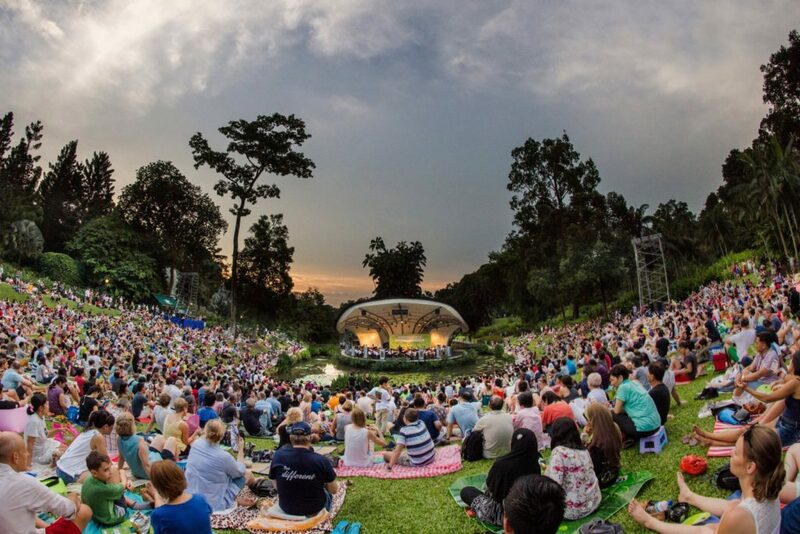 Sit back and relax amongst the lush greenery of the Singapore Botanic Gardens, as the Singapore Symphony Orchestra presents a repertoire of excerpts from Mozart’s Clarinet Concerto, Tchaikovsky’s Fourth and Sixth Symphonies and Massenet’s Méditation from Thaïs. 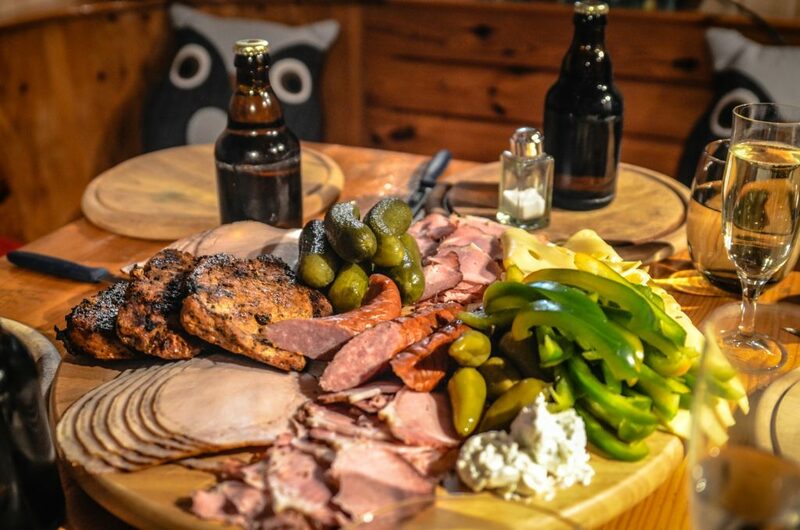 Don’t forget to bring a picnic mat, umbrella and insect repellant. Admission: Free. Concert is subject to prevailing weather conditions. 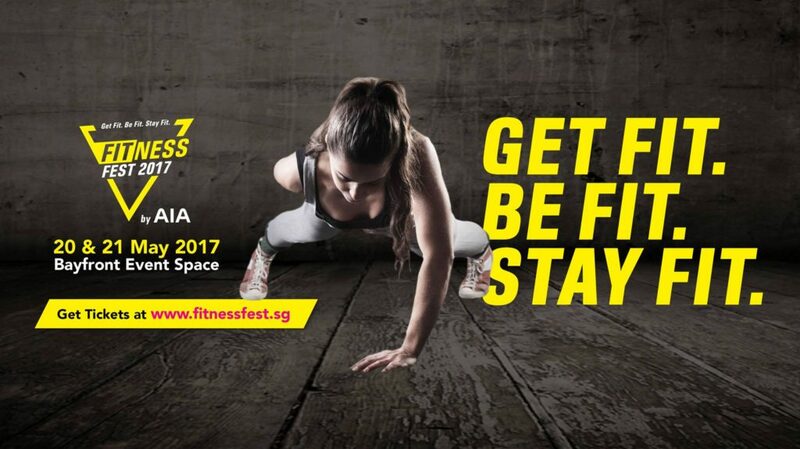 Singapore’s first fitness concert, the aptly-named FitnessFest 2017, makes its debut at the Bayfront Event Space this year. The 2-day event promises an adrenaline-packed schedule of workout classes, led by well-known names like Cassey Ho (Blogilates), Citira Corrigan (UFIT) and Jasmine Chong (Yoga Lab). Classes include Spin, Boxing, CrossFit, Parkour, Pilates, Yoga, Zumba and even sports for kids. There will also be a Food and Shopping Village, with plenty of clean eats and shopping treats from vendors like A Poke Theory, VeganBurg, Fitbit, Manduka and more. Time: Activities are scheduled between 9am to 9pm on both dates. Location: Bayfront Avenue Event Space, next to Marina Bay Sands Exhibition Centre. Admission: Tickets start from $69. Visit their website for more details.